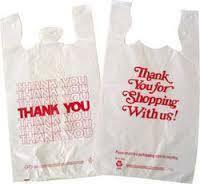 Printed Plastic Bags is available in various colorful prints and act as a complete moisture barrier. These are highly effective in safeguarding the items kept within. Made from specially treated bio degradable plastic, these are also competitively priced and are light in weight.